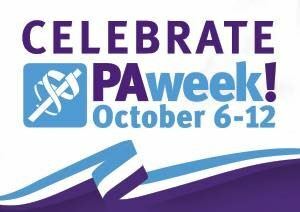 Join us for cocktails and conversation as we celebrate the PA profession! Come kick back with your fellow PAs for a couple of hours. No agenda, no pressure - just fun! Feel free to bring a non-member PA collegue.